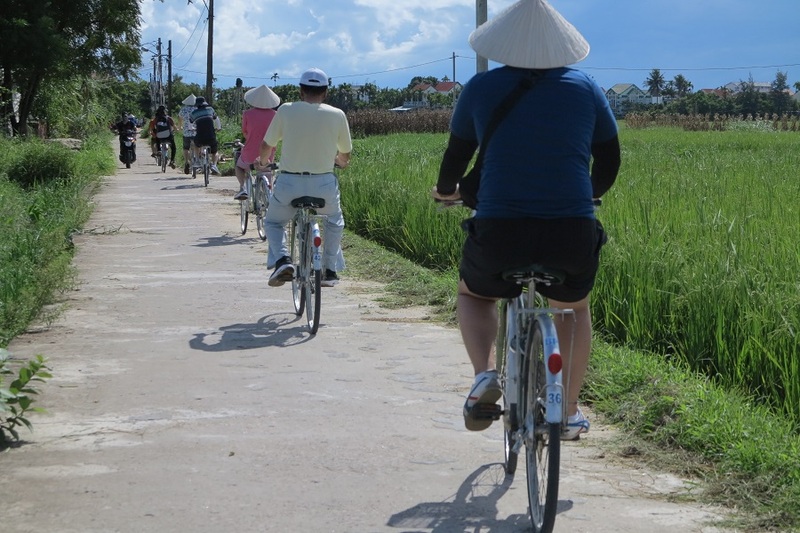 Discover Hoi An's rural charms while riding a bicycle. 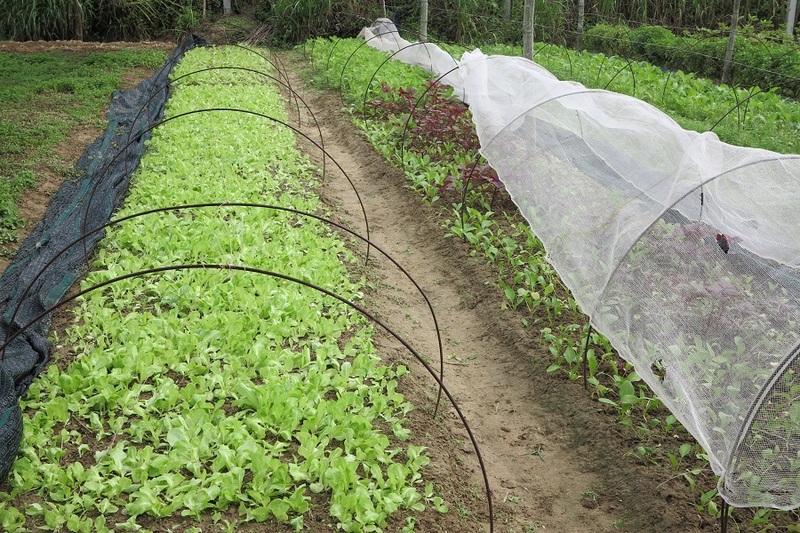 Pedal through idyllic farm surroundings, and be in awe wonder of the lush, tropical landscapes on your way to an organic farm. 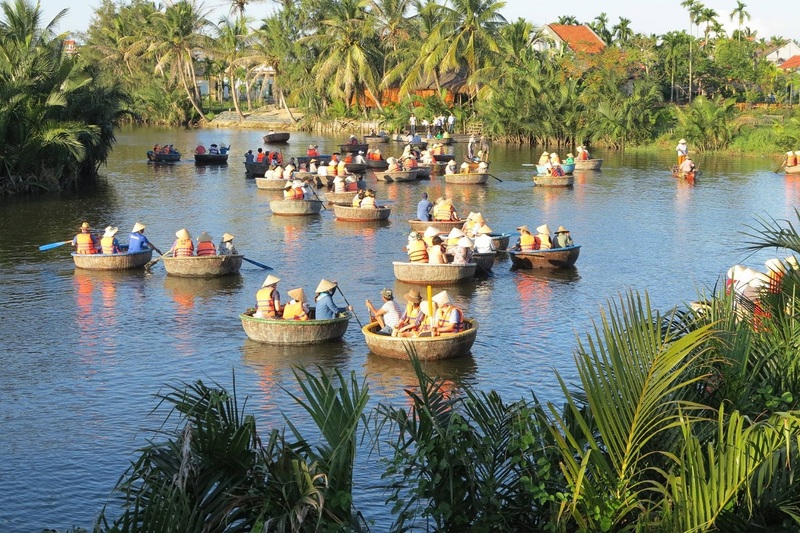 Enjoy the traditional basket boats of Vietnam and test your skills while joining a basket boat race. Hotel pickup at 8.30 a.m, then hop on the bicycle and embark on an adventure through the countryside. Start cycling through the village (around 6 km). 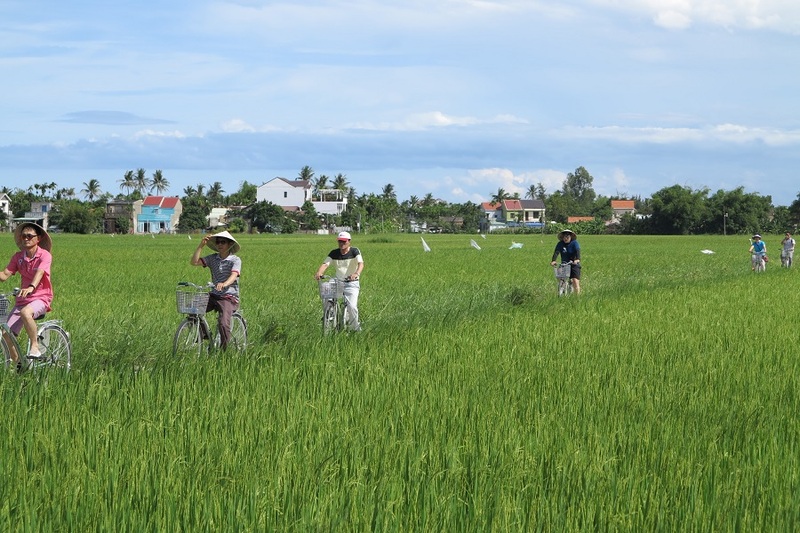 On the way we stop by the water coconut forest, prawn & red snapper farms, and rice fields. 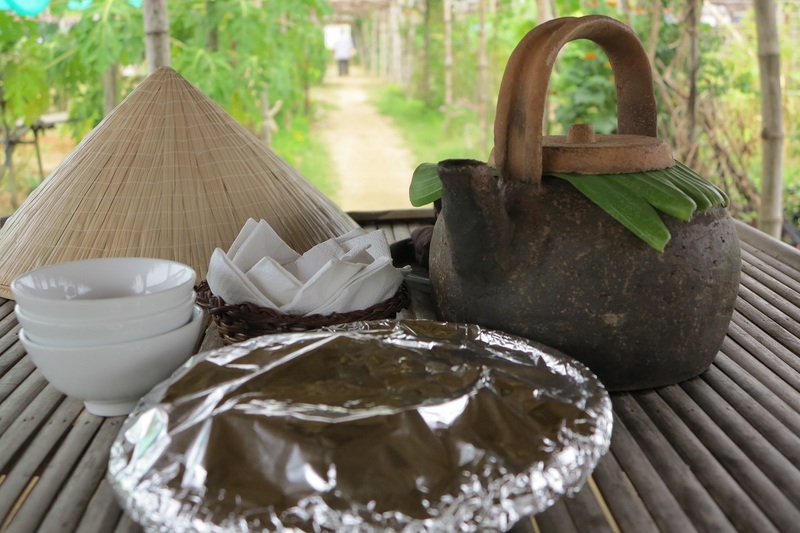 Before arriving to Thanh Dong Organic Farm, stop at Mr. Tien Temple built in 1848 to commemorate the founder of swallow’s bird nest exploitation in this area . 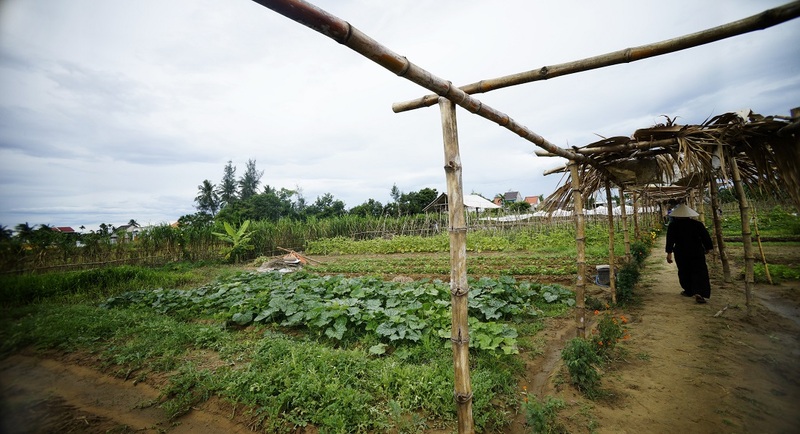 Take a short stroll around the vegetable garden while listening to the story of Cam Thanh villagers since they were introduced to organic farming method. 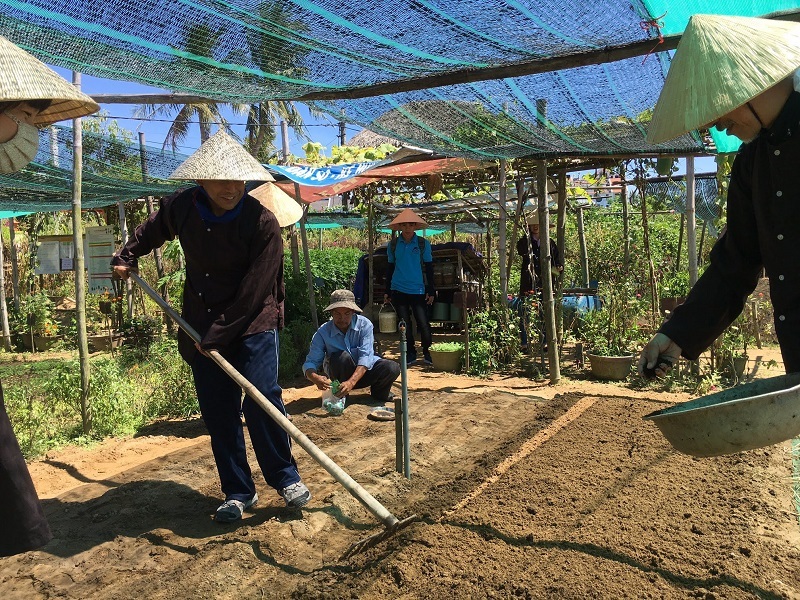 Afterwards help the farmers with gardening activities such as preparing and applying organic manure to the land, raking the ground, sowing, watering and harvesting vegetables. 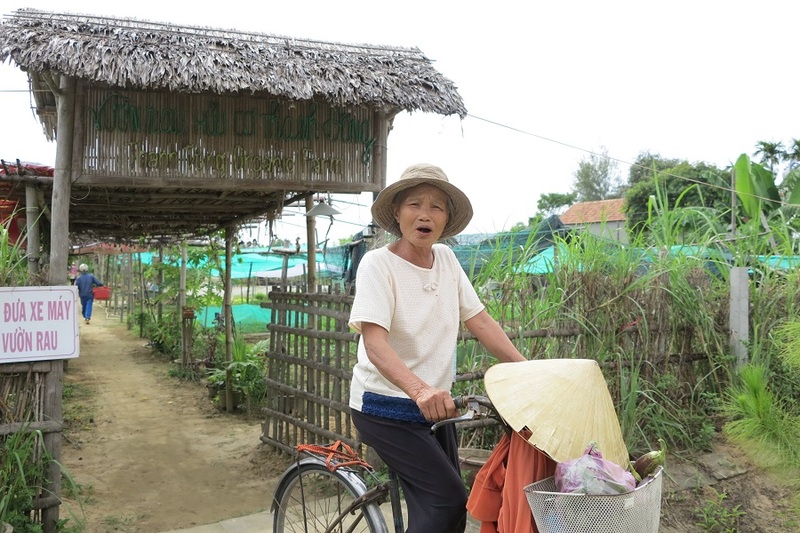 After saying goodbye to the lovely farmers at Thanh Dong Farm, we will take the basket boat along the Do River, enjoying the scenery while riding to The Field Restaurant. While waiting for ingredient preparation for your cooking class, have some fun with basket boat racing. 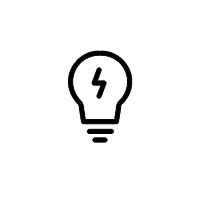 Give it all you got, because the winner will get a prize! 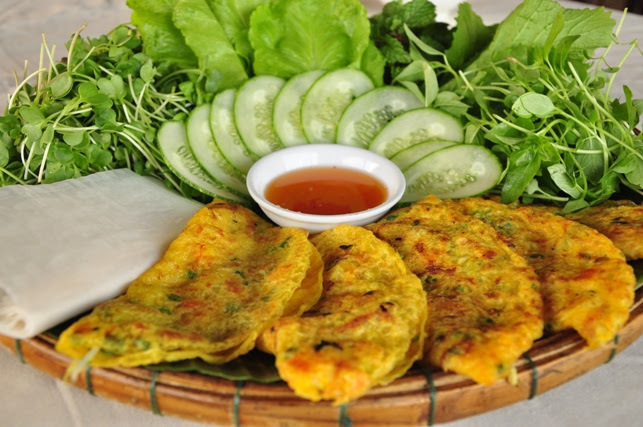 Enjoy a short cooking class before having Vietnamese family style lunch. Get back to the hotel after lunch at 2.30 p.m.